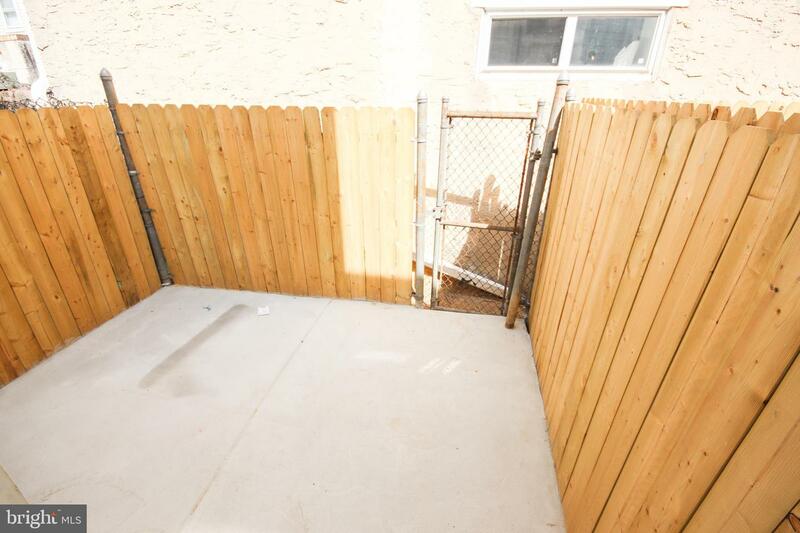 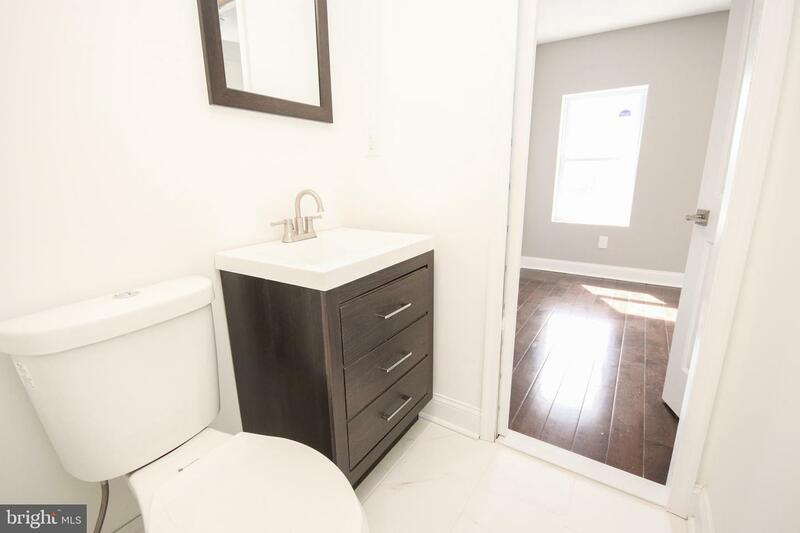 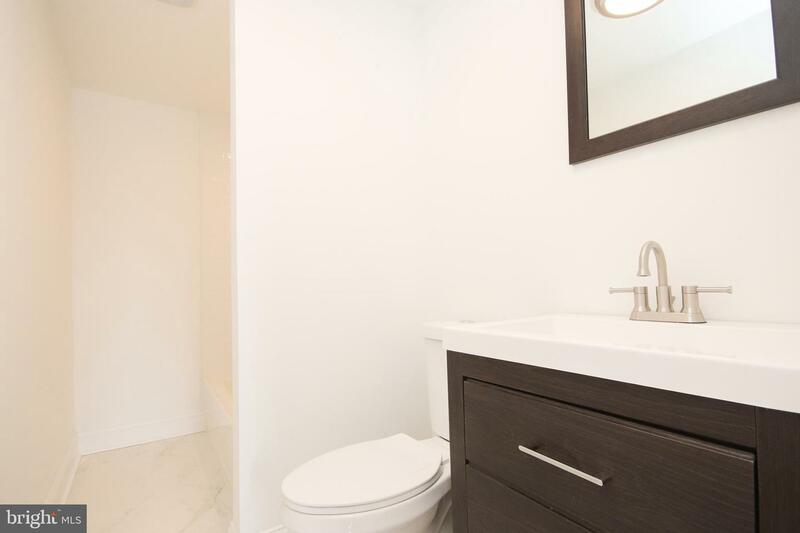 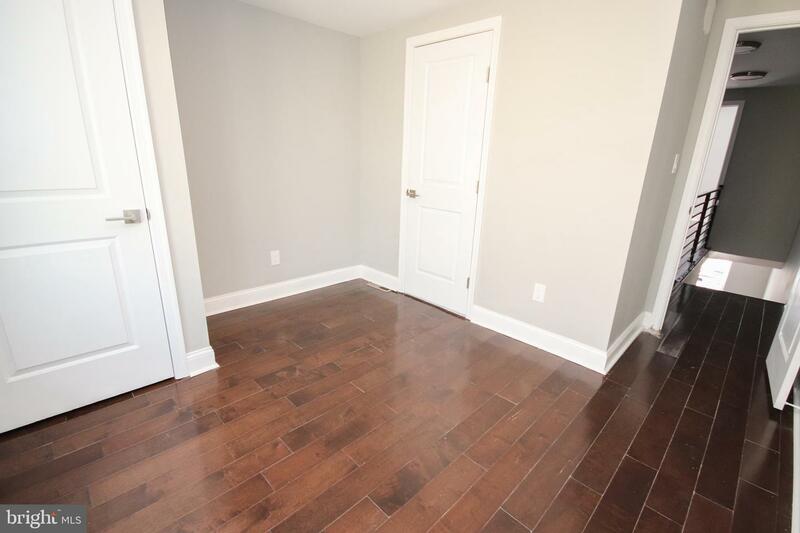 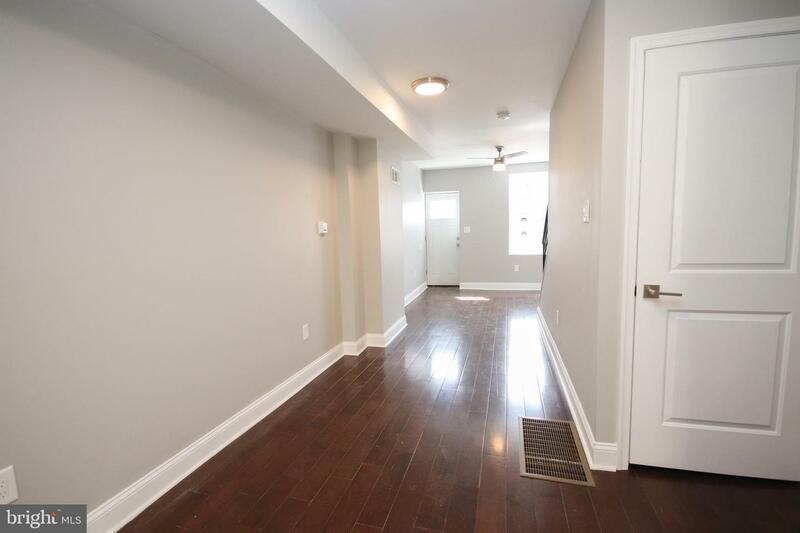 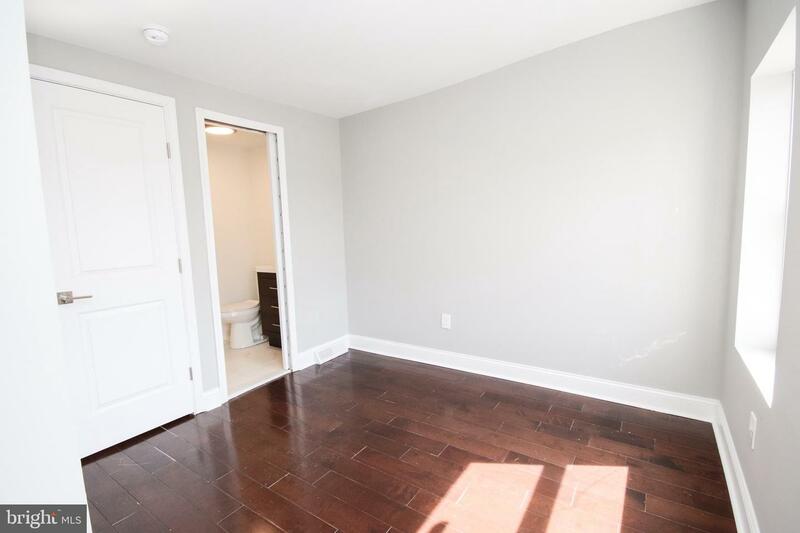 Welcome to this adorable 2 bedroom, 2 full bath row. 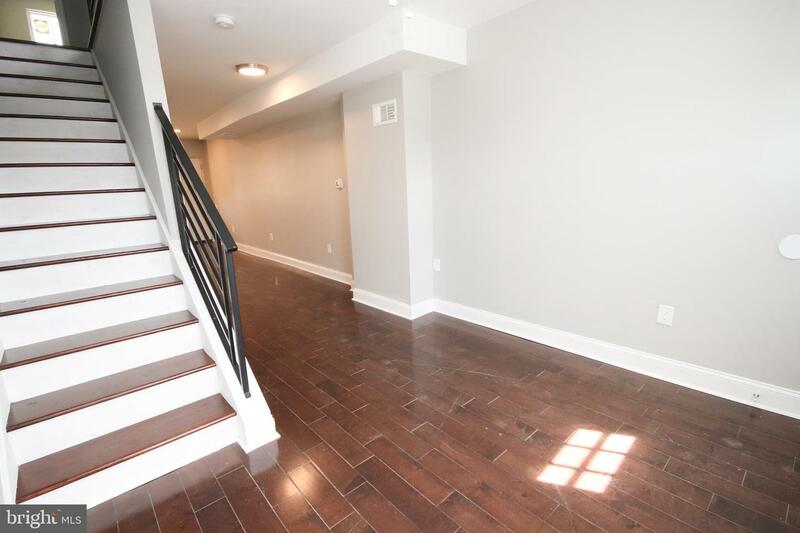 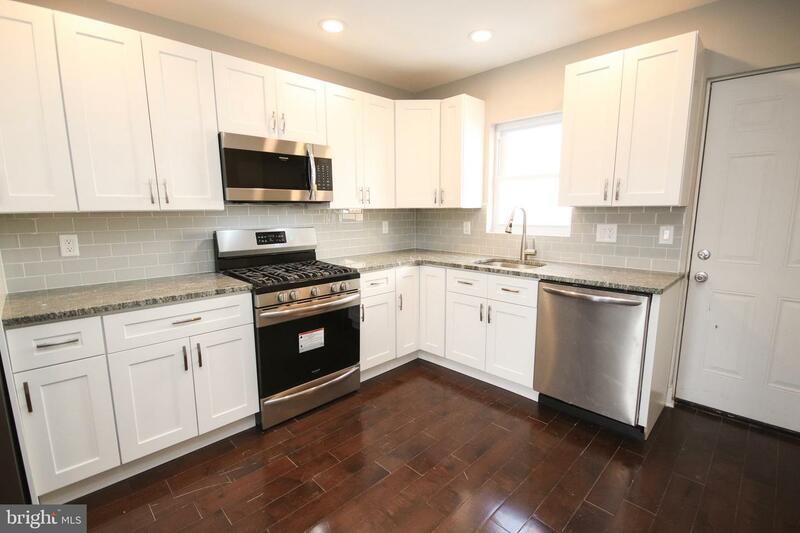 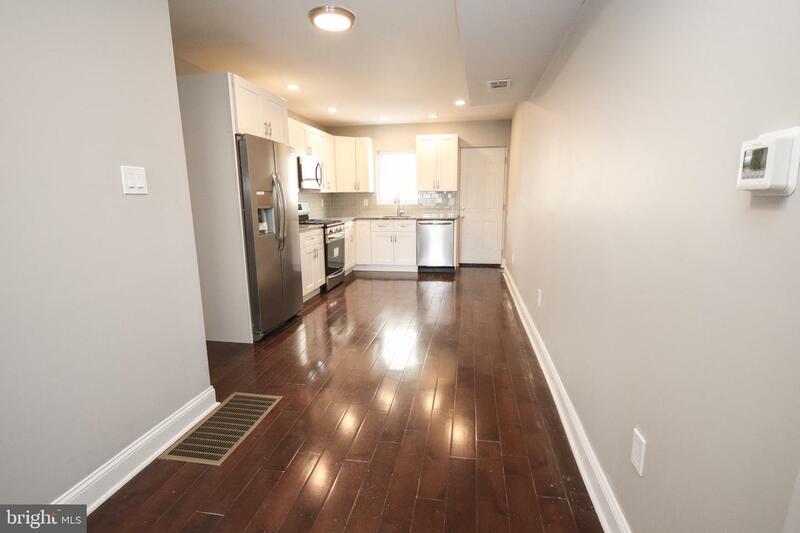 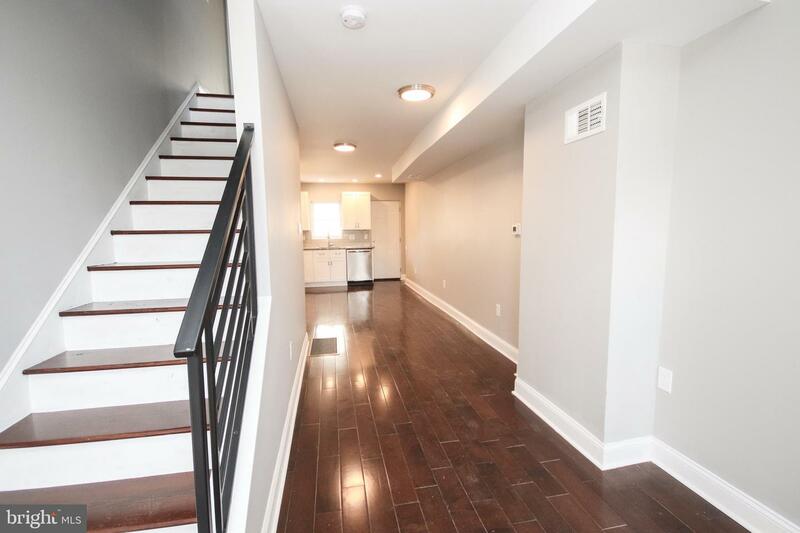 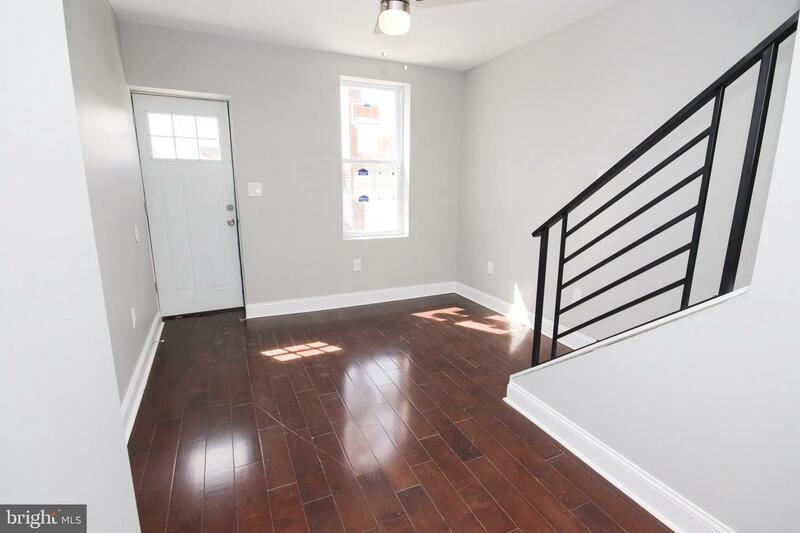 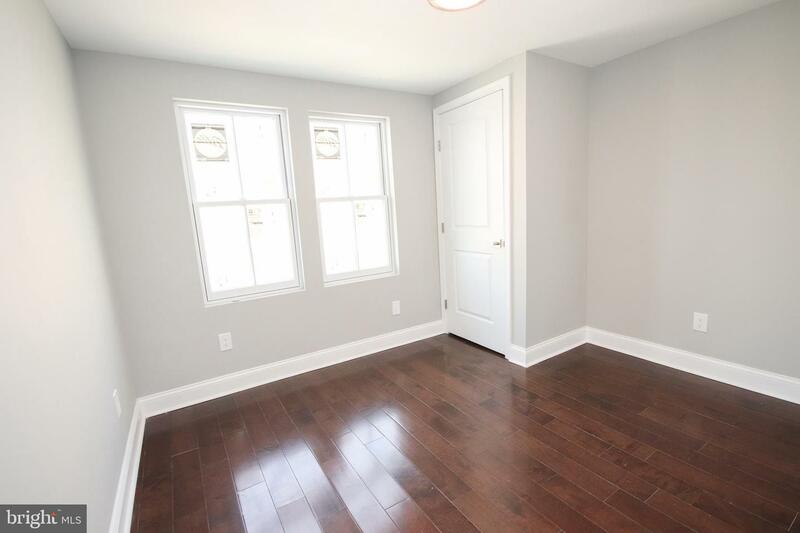 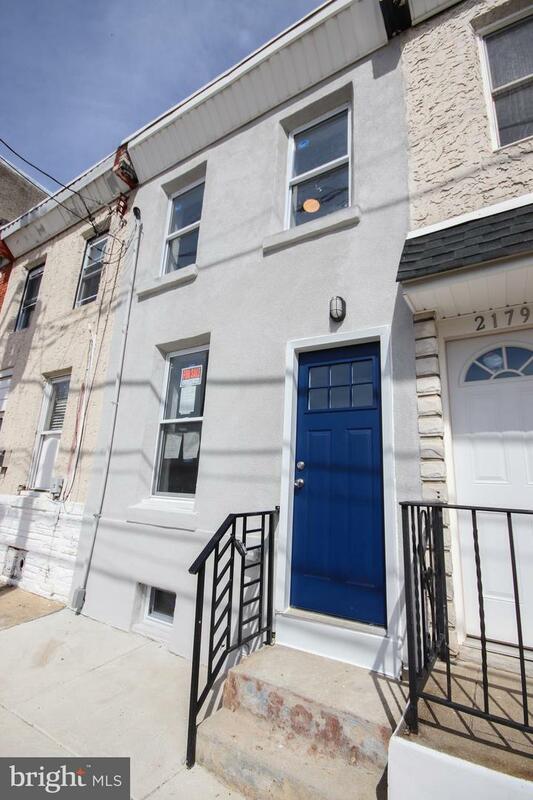 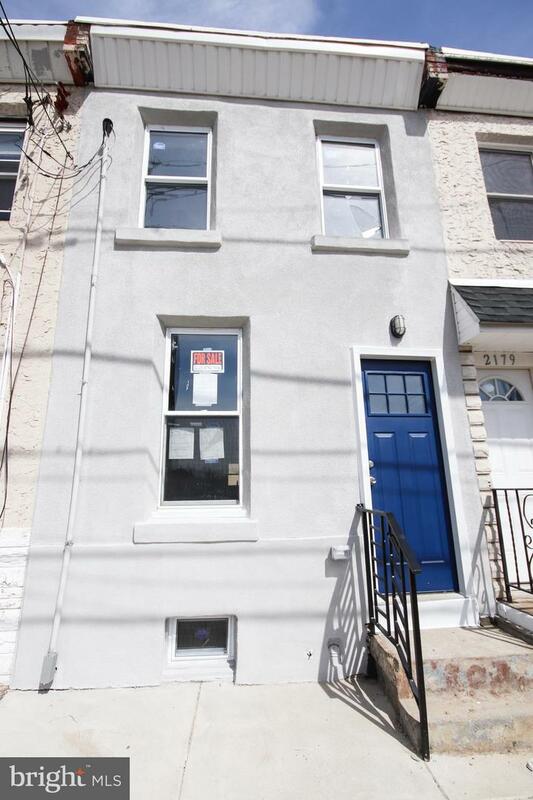 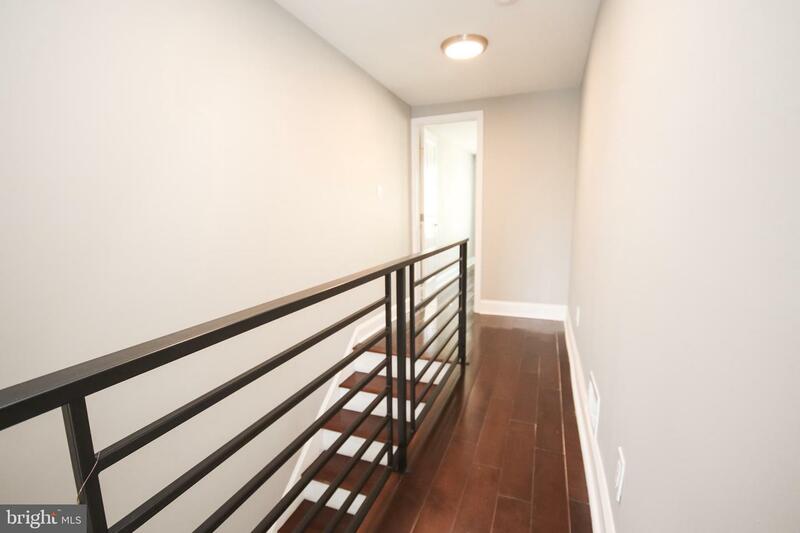 This fully rehabbed home offers all new hardwood floors throughout. 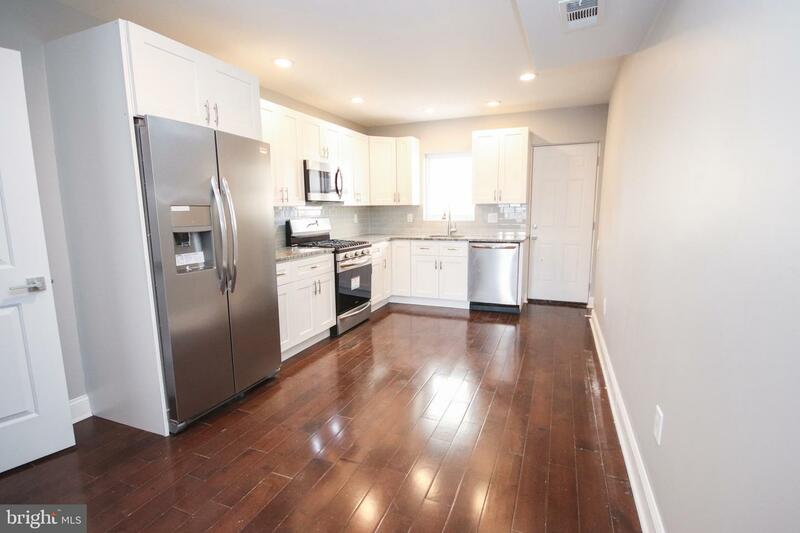 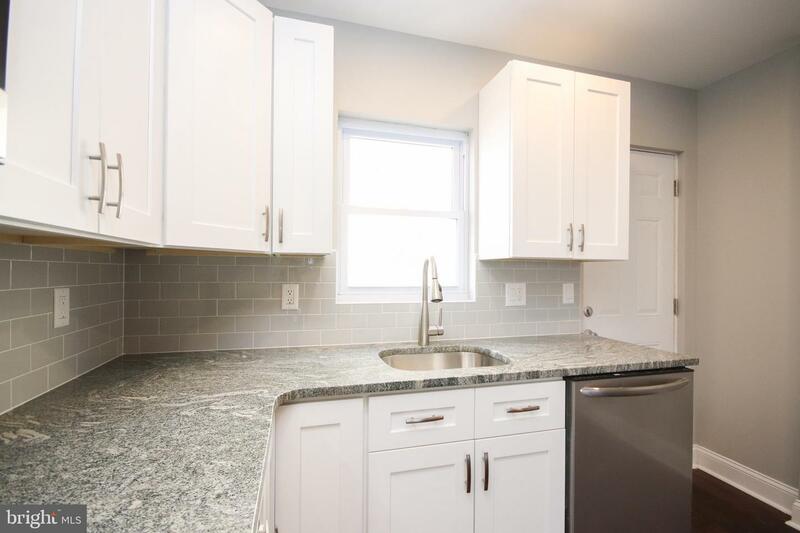 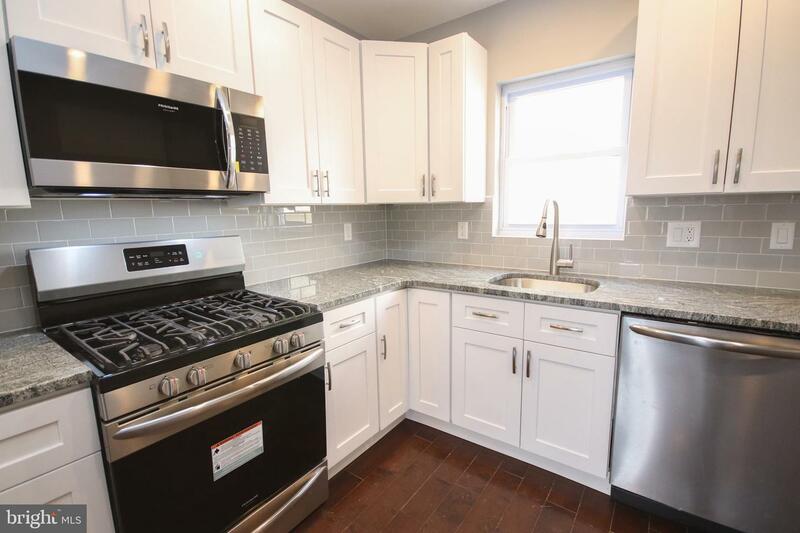 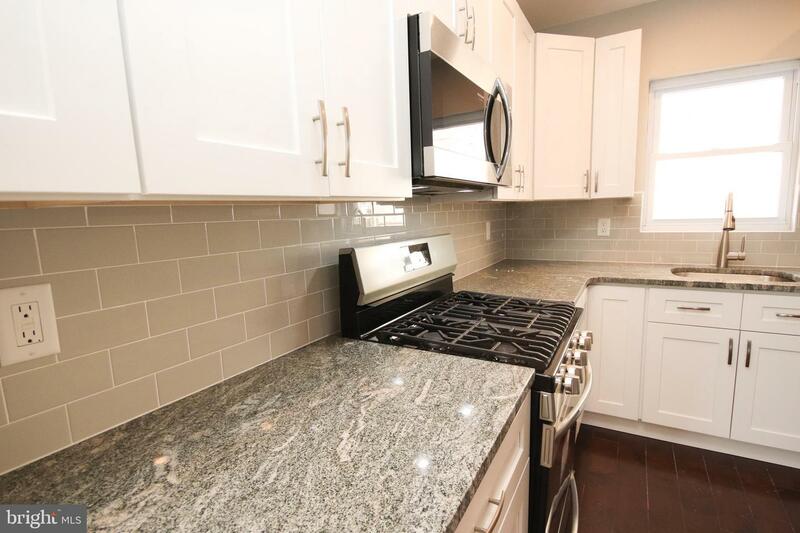 No expense was spared completing this beautiful kitchen including all stainless steel appliances, and granite countertops. 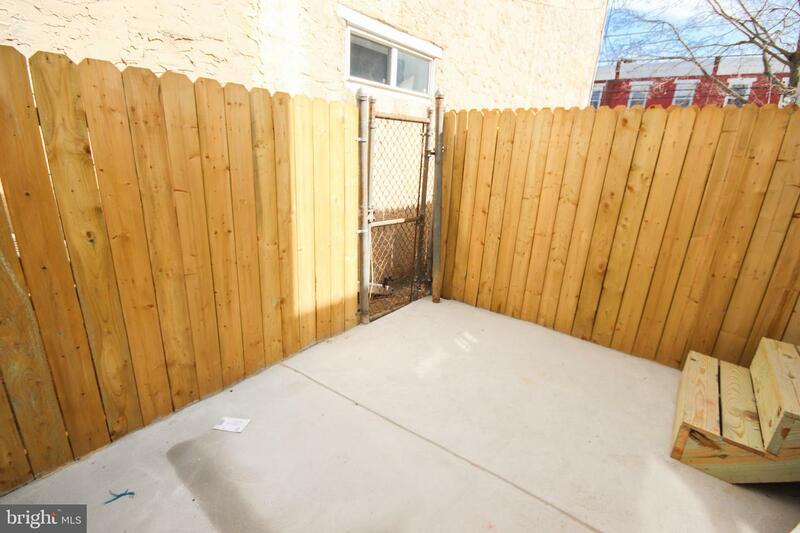 The back door provides convenient access to a good-size cute enclosed rear patio perfect for grilling or entertaining. 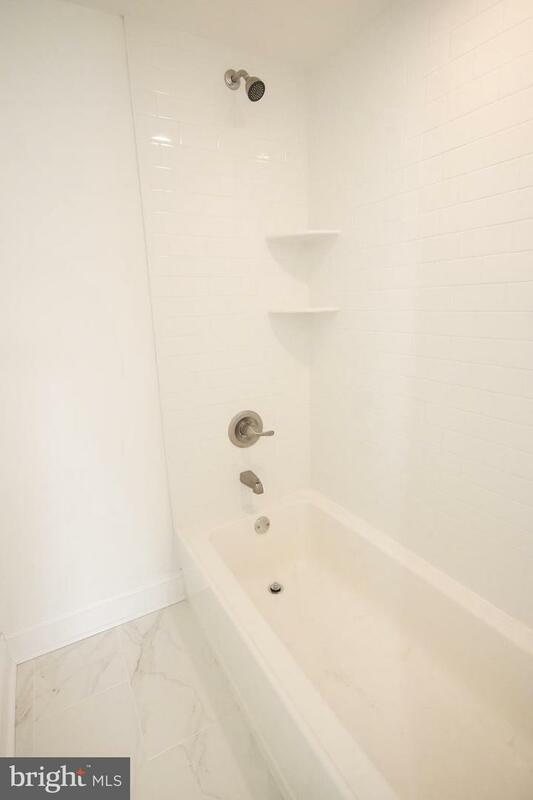 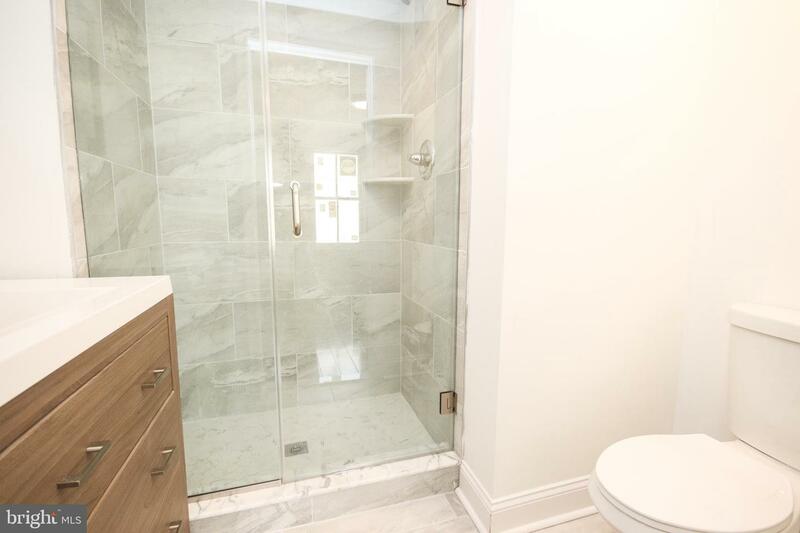 Upstairs you will find the frameless glass master suite, a tastefully completed hall bath and a nice size second bedroom. 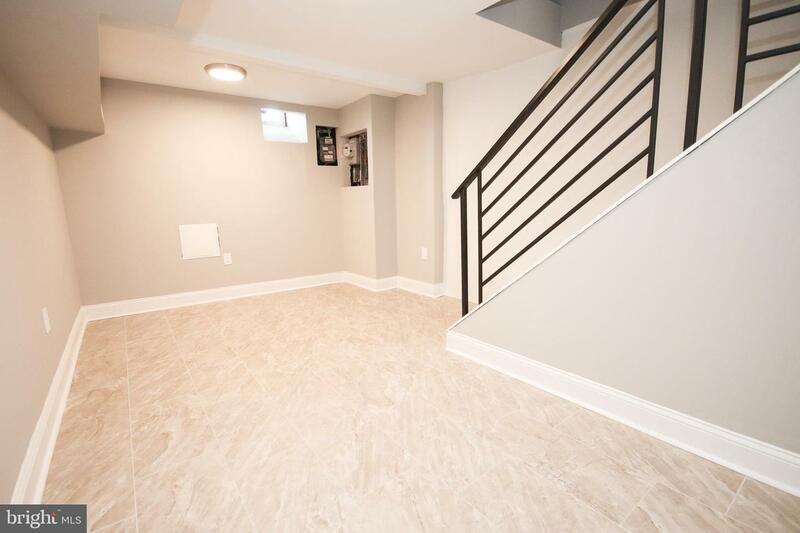 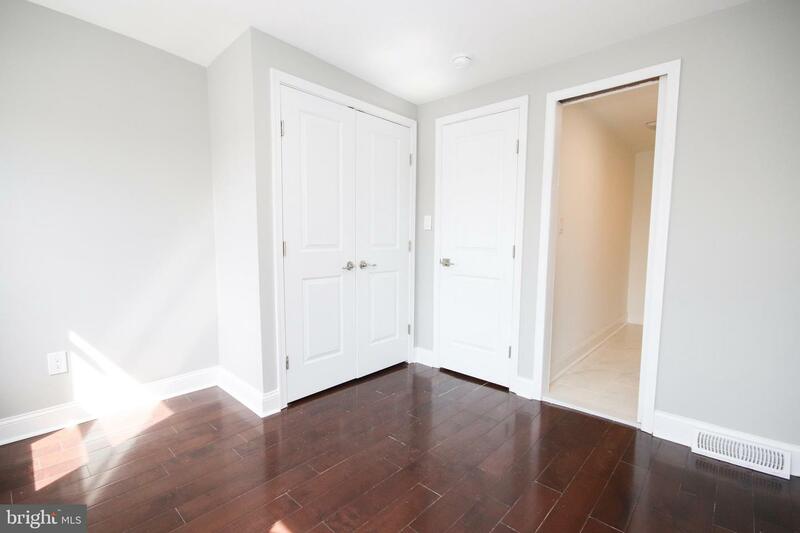 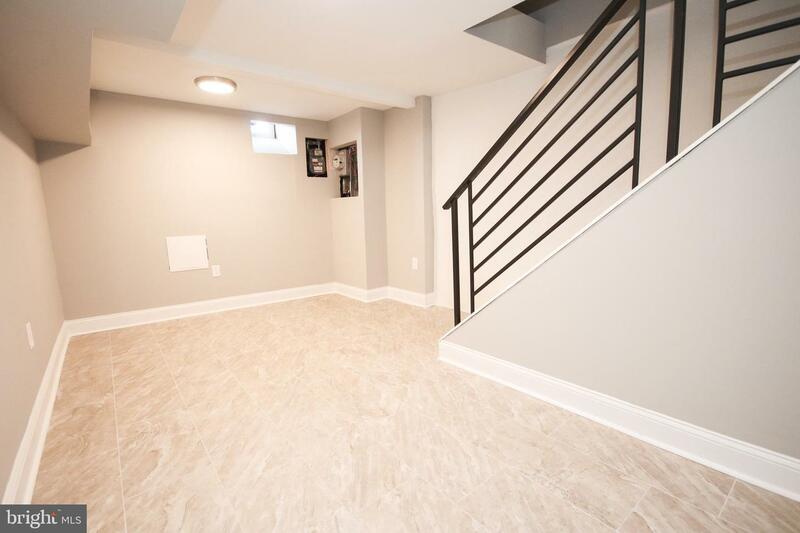 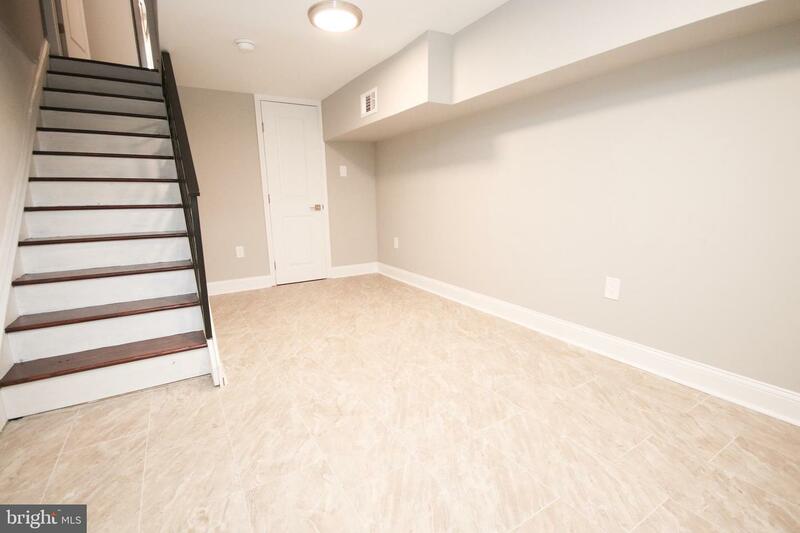 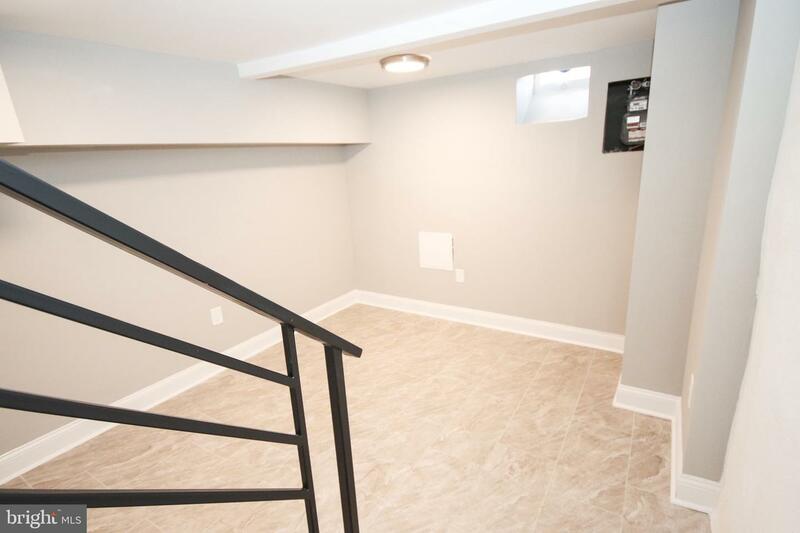 The lower level has a full finished basement which could be used as a playroom, family room or home office.This home also offers new HVAC, new electrical, modern railings throughout, new windows, and new roof. 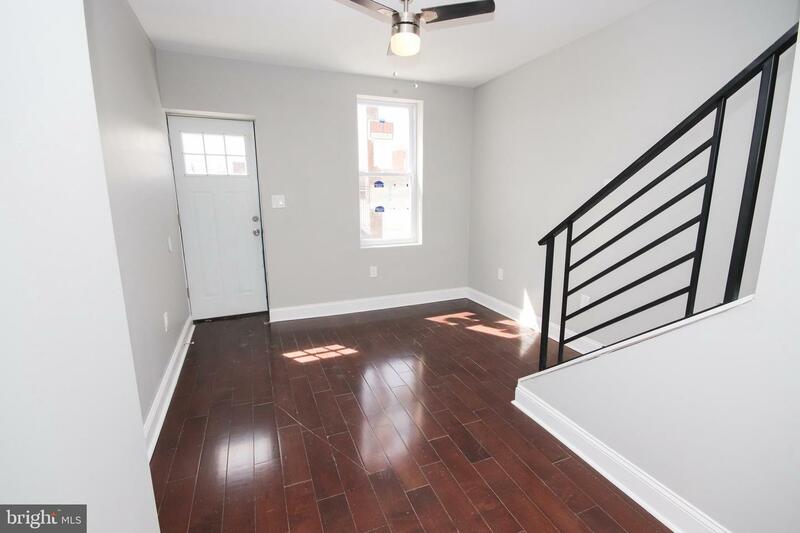 The only thing missing is the new owner! 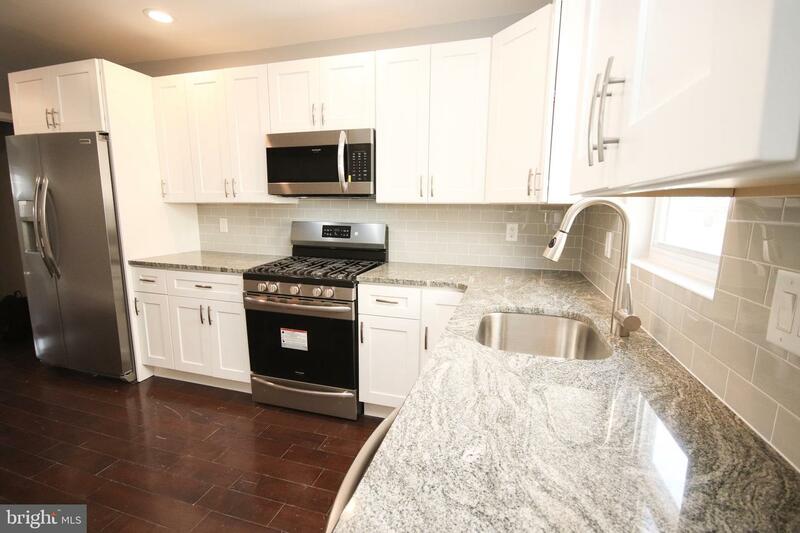 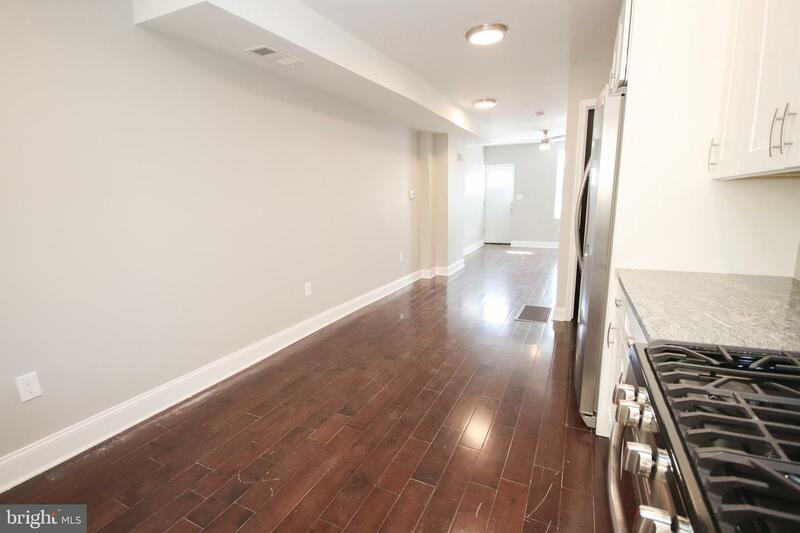 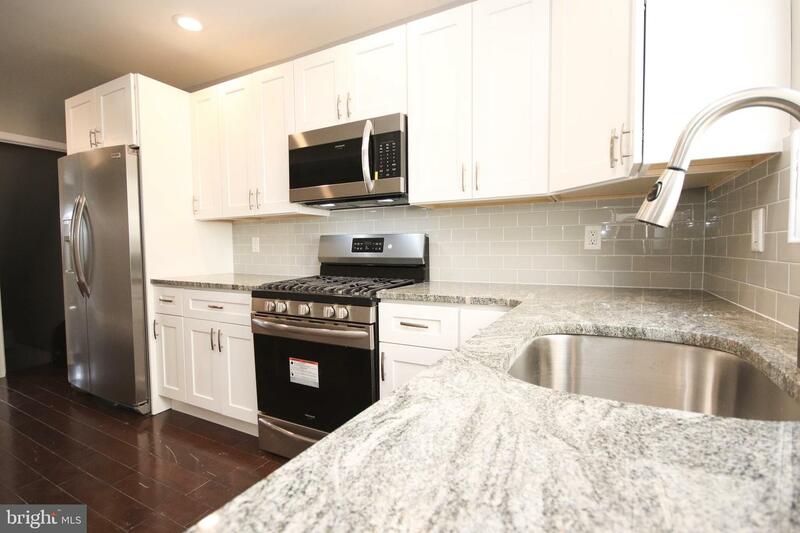 Convenient to all major routes, shopping, and septa transportation for easy city living. 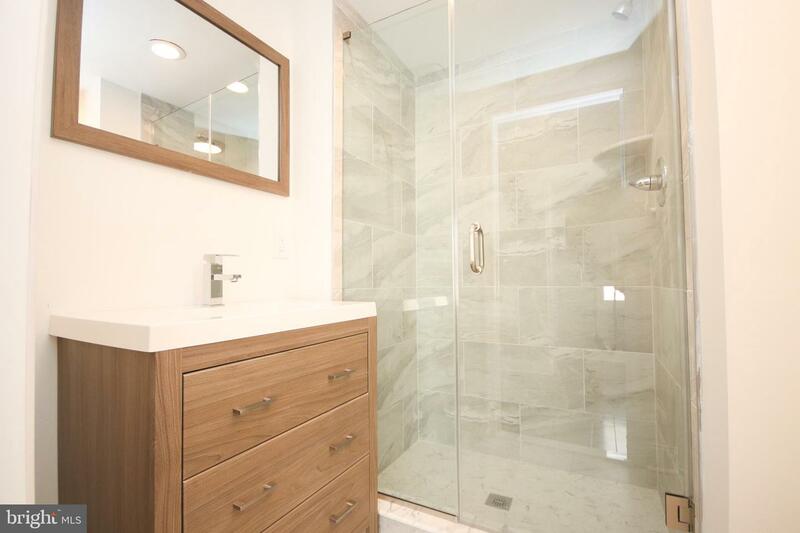 Don~t miss this one, make your appointment today!